From hi-tech to fashion to branding, startups are transforming the continent and supercharging commerce. Africa is not a country. It is a continent bursting with jewels and ingenuity. Boasting several countries with the fastest growing global economies, the Sub-Saharan African region is a vast business ecosystem, with gems hidden under rough terrains. For the creative entrepreneurs I had the pleasure of interviewing, the secret lies in the digging. Here are their stories. 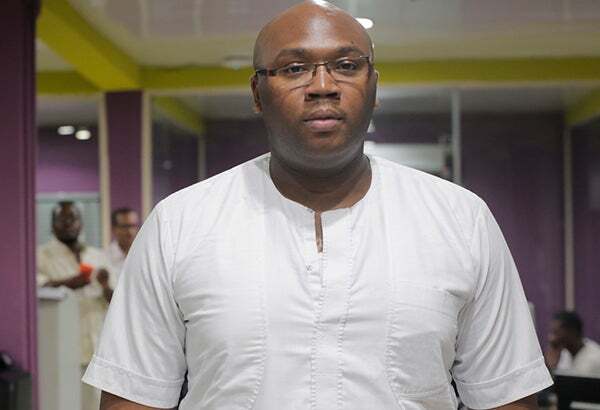 As the founder of iROKO Partners, and iROKOTv, the leading online streaming platform in Africa, Jason Njoku’s principle is simple. "I am trying to make people happy," he says. 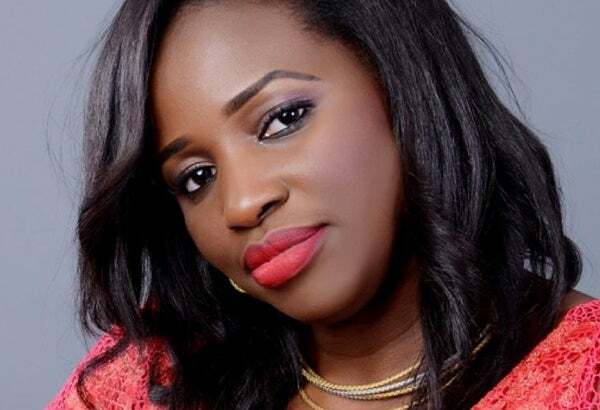 Njoku admits that starting on YouTube in 2010 and building a successful global media empire has brought its challenges. “I make more mistakes than I make good choices. 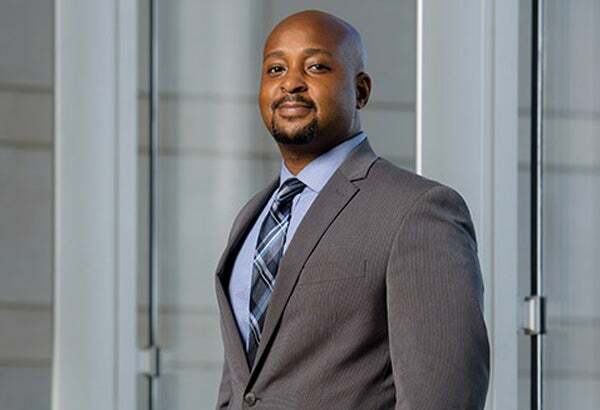 My only saving grace is that the choices that I make are better and more significant.” Now a venture capitalist, his current obsession is funding local entrepreneurs. “I want to help young entrepreneurs build the next iROKOTV”, he says. 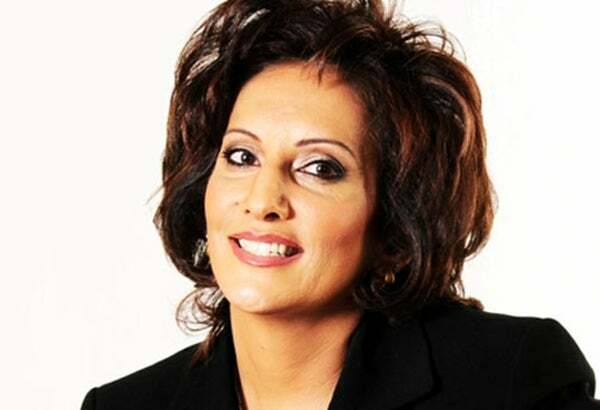 In 19 years, Gina Din-Kariuki has morphed from being a public relations guru, to an award-winning management consultant and social entrepreneur, as well as honorary UNFPA ambassador and Red Cross goodwill ambassador. As the founder and executive chair of the Gina Din Group, she has served as a strategic advisor to Safaricom, steering the expansion of Kenyan telecommunications. Currently she is assisting Kenya’s central bank with its rebranding. At her pinnacle of achievement, what's next? “Where I am, it is much more about impact and significance,” she says. 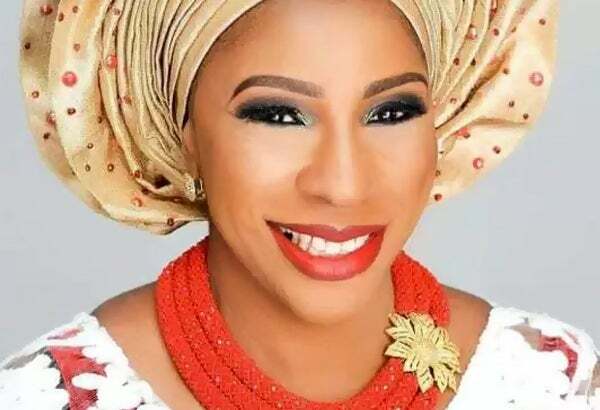 “I spend a lot of time, building young women entrepreneurs across the continent. I want to be the woman that I didn’t have when I was starting my business,” says Din-Kariuki. 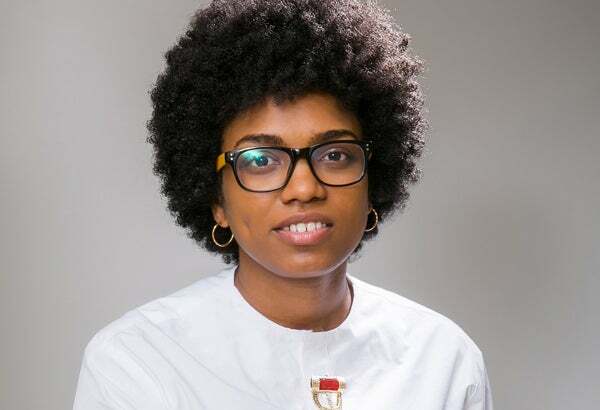 The founder of A2 Creative, a thriving brand management company, Adaora Mbelu-Dania’s track record includes being behind Guinness’ recent new product launch in its second largest market, Nigeria. “I am inspired by people,” she says. But inspiration is different than personal foundation, which she describes succinctly: “My recipe for success is God, love, discipline, patience, and forgiveness, in this particular order.” Mbelu-Dania's business evolution is seen in her mindset change. “My greatest mistake was thinking that I had to streamline and choose one thing,” she says. 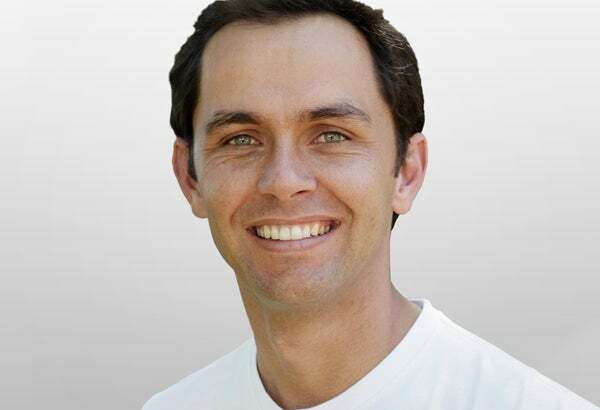 Alan Knott-Craig Jr., South Africa. Image Credit: Alan Knott Craig Jr.
A trained accountant, Alan Knott-Craig has been changing the telecommunications industry in South Africa since 2003. His latest innovation is setting up the largest free public WiFi network in South Africa, Project Isizwe, which he has built one community at a time. What drives him? “Fear of failure,” Knott-Craig responds. He attributes his million-dollar success to “focus, keeping my promises and marrying young. When there is no plan B, you have no other options,” he says. How does a person turn a passion into a lucrative business? By becoming purposeful about it. 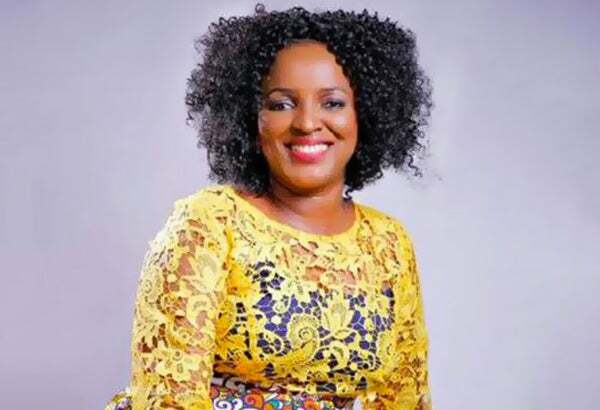 For Nkechi Ngonadi, CEO of NHN Couture, it comes down to her inspiration: “Proverbs 22:29, The Almighty God and His Word,” she says. In three years, NHN designs have been featured on prominent runways, and worn by celebrities across the African continent, and from the US to the Middle East. “Don't focus on the immediate need only. Set your eyes on the big picture,” she says. What is her best advice? “Integrity, people follow if they trust.” This trust has led to Ngonadi having almost 100,000 active followers (and counting) on Instagram alone. How do you describe being seated on a Global Entrepreneurship panel between Facebook CEO Mark Zuckerburg and President Obama? “Exciting and frightening!” says Jean Nzeyimana. As founder and CEO of Habona, a clean and renewable energy company, this young entrepreneur has already achieved a milestone that many can only dream about. For him, it is bigger than a business. By transforming waste in his community to briquettes, a greener alternative to wood charcoal, Nzeyimana provides jobs and a cleaner environment. How do you create a booming business? Find a problem and solve it. For Madey Adeboye, a Nigerian lawyer, this was her path to starting Green Grill House, a leading healthy food café in Lagos, Nigeria, that features delivery options. “Changing my eating habits and seeing the amazing results inspired me to want to do that for others.” In just two years, Adeboye has gone from unraveling healthy cuisine in her own kitchen, to opening up her café and becoming a household name in Nigeria. Today, she has partnership requests coming from all over Africa. What is the fastest way to scale a business? Find something old, add a modern twist, and send it back out into the world. This is how Nwachinemelu Local Food Kitchen was born. Gozie Udemezue, a trained lawyer and human rights activist, turned her kitchen into a golden goose, proffering a modern day version of her grandmother’s traditional foods. What drives her? “God is my main source of inspiration,” she says. In less than two years, her frozen foods are being mailed across the country and ordered from around the globe. As a consumer, how do you guarantee that your purchase is not counterfeit? That thought got Dr. Ashifi Gogo started on Sproxil in 2009, which was recognized with an award by the White House. “If I am paying extra, I need to know if it's organic”, he responds. Sproxil engages with the world's largest brands to protect their consumers from buying counterfeit products. They reward loyal consumers to make them continue buying. Originally intended for the pharmaceutical industry to combat the huge global problem with counterfeit drugs, Sproxil has now expanded into the automotive industry and into the oil and gas sector. How do you get Mark Zuckerberg to invest $24 million in your company? Well, ask Iyin Aboyeji, he knows. 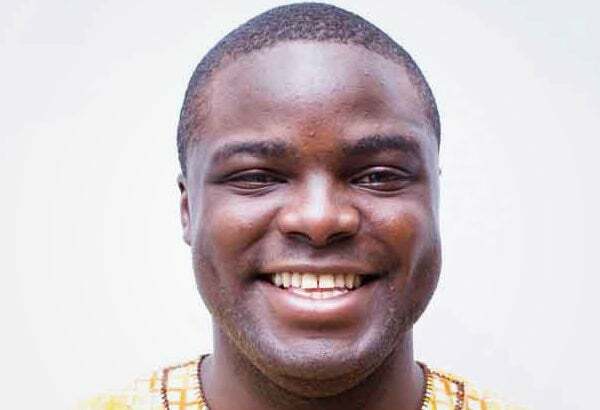 As co-founder of technology giant Andela, he launched a tech talent platform across Africa. Exiting that, he is now at the helm of Flutterwave. 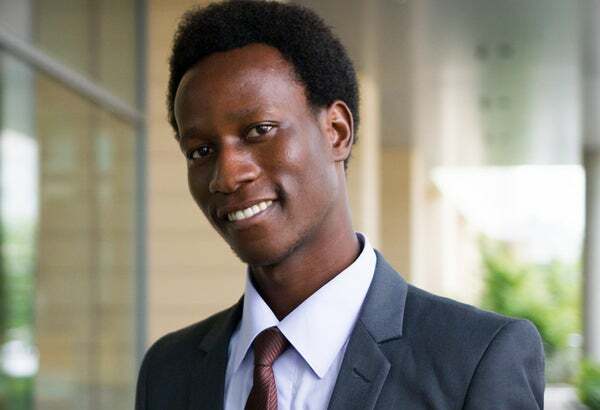 “My definition of success is building up others, building up the continent,” Aboyiji says. 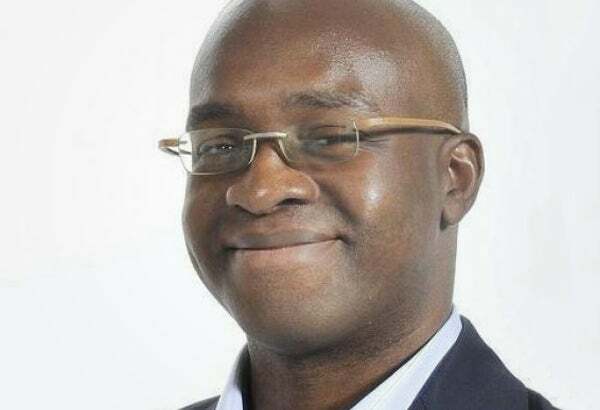 Indeed he is, as Flutterwave promises to change the way financial transactions take place in Africa, by offering easy exchange of digital currency, that opens Africa up to the world.